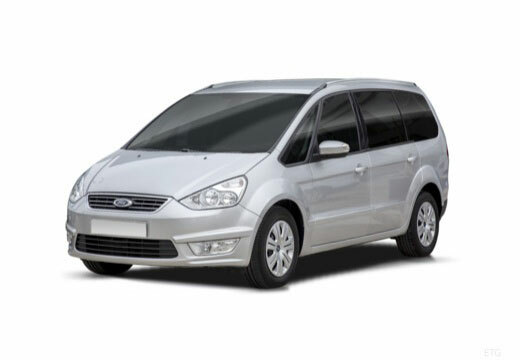 The Ford GALAXY is a large 5-door multi-purpose vehicle. The Ford GALAXY was first produced by Ford Europe in June 1995, has reached over three generations in its lifetime. The Ford GALAXY features either a Front-engine, front-wheel-drive or Front-engine, four-wheel-drive – depending on the generation. Good performance so far, noise levels good, no rain so unable to comment on wet performance. The cornering grip is great on both wet and dry road surfaces. The braking has been improved too.